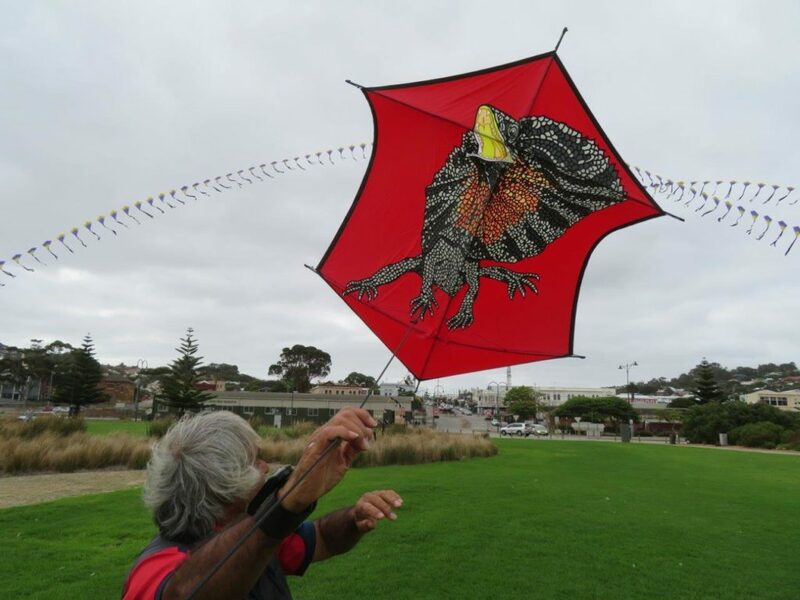 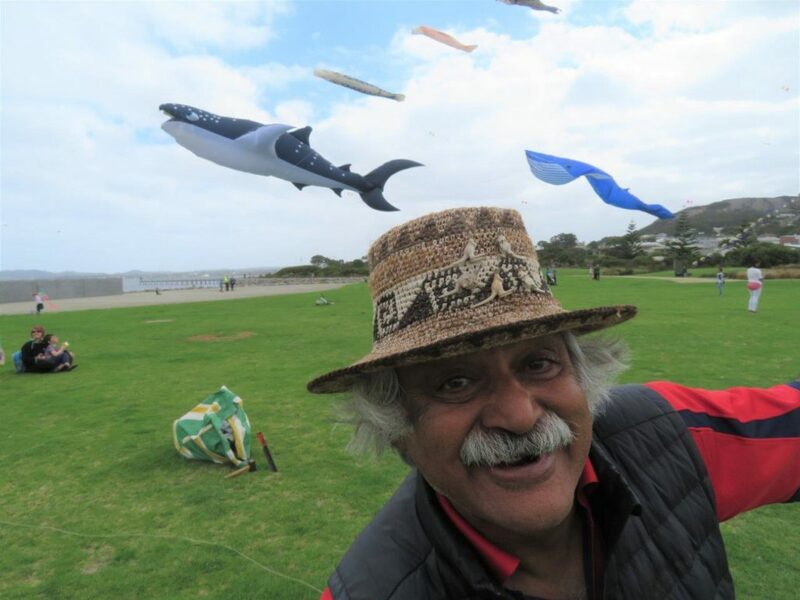 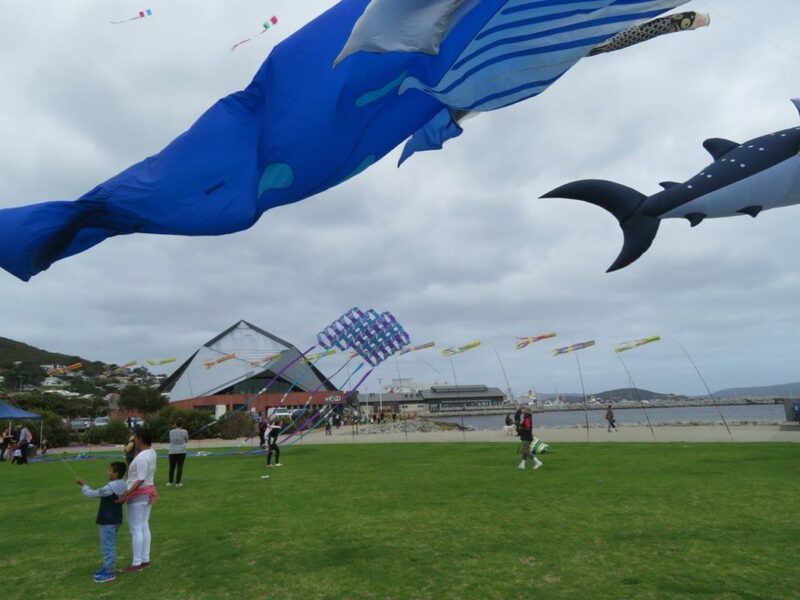 A whale shark, blue whale, frilled lizard and many other creatures and box kites, filled Albany’s skies last Sunday 24 March 2019. 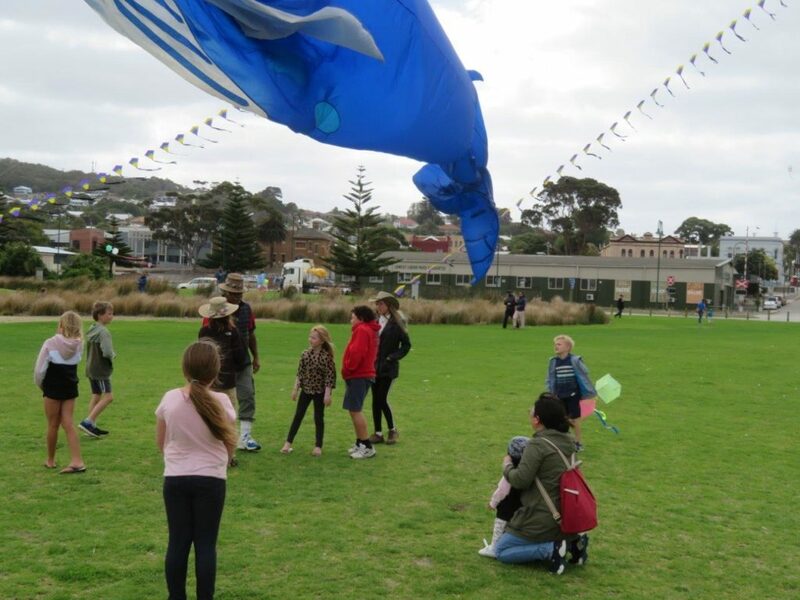 This brought joy to the many hundreds of people including children, adults and the young of heart who came down to join in the fun. 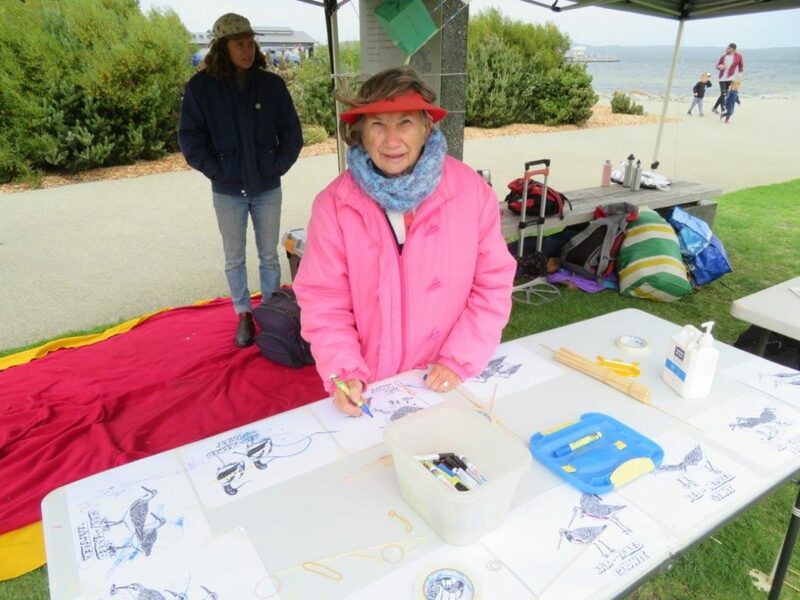 Thanks to Healthway for sponsoring this SunSmart event, to Michael and Jan Alvares of Kite Kinetcs, the City of Albany, to the McCullan clan (Kristi, John, Evi, Shanit), Basil Schur,David McNamara, Rachel Pontin, Anne Sparrow and everyone else at Green Skills for helping making this event happen.